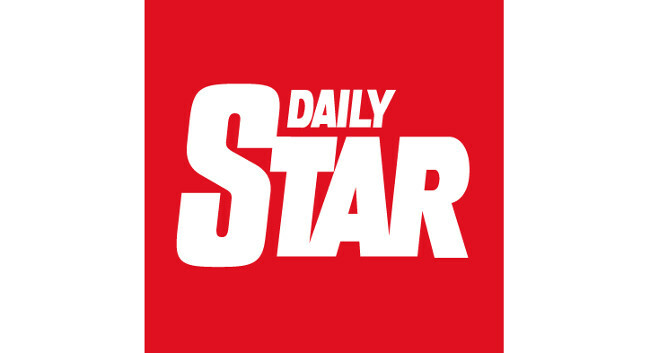 The teams at Daily Star and Daily Star Sunday have moved. They are now based at One Canada Square, Canary Wharf, London E14 5AP. All email addresses remain the same.